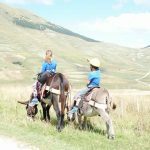 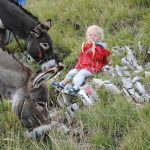 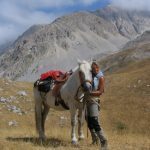 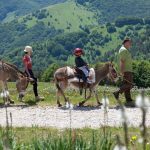 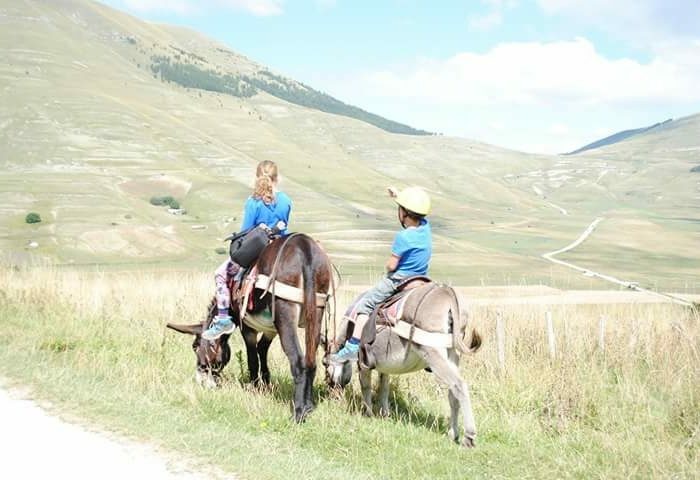 We offer from 3 hour till 1 day long walk with donkeys for families in National Park of Sibillini Mountains. 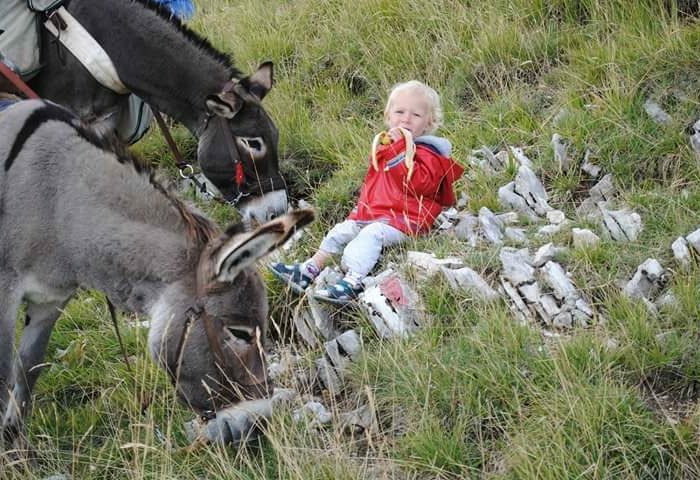 Children ride a donkey and parents keep a rope of a donkey. 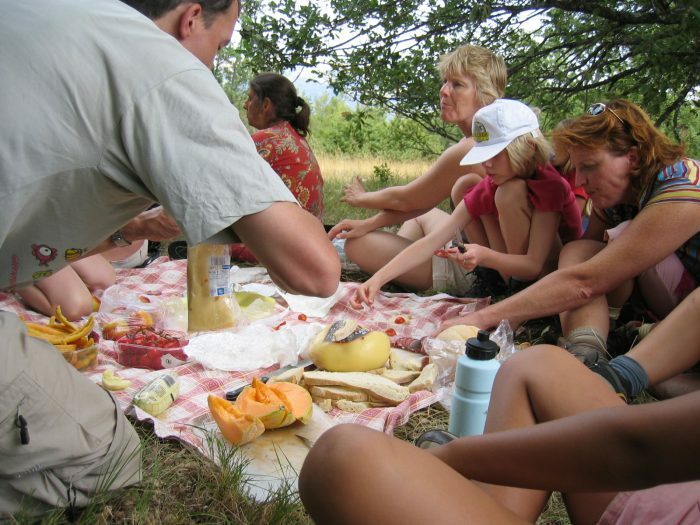 One day long walk is organized with a picnic made from local products. 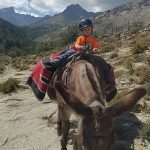 The walk is very panoramic. 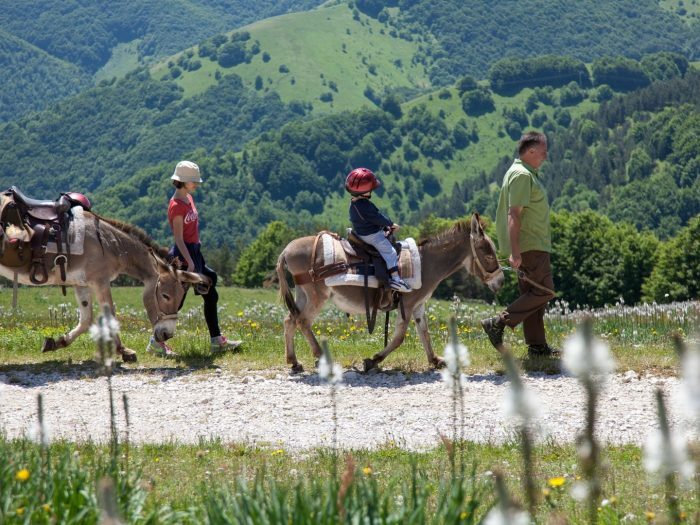 The walks can be self guided as well. 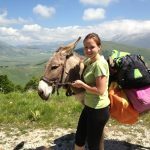 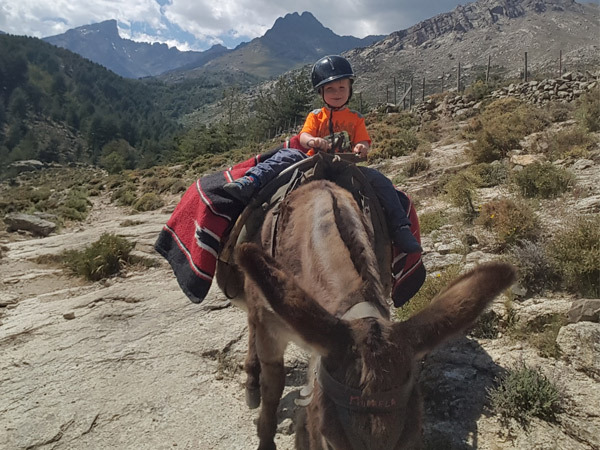 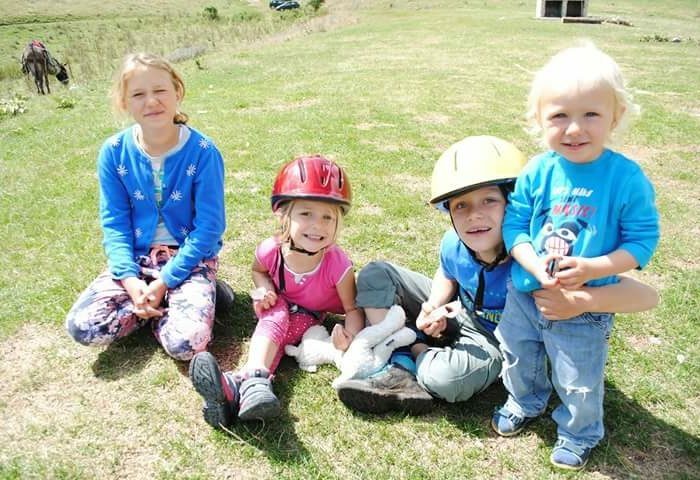 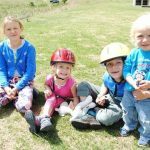 "Wonderful opportunity to learn about donkeys, to see wild nature, far away from mass tourism..."